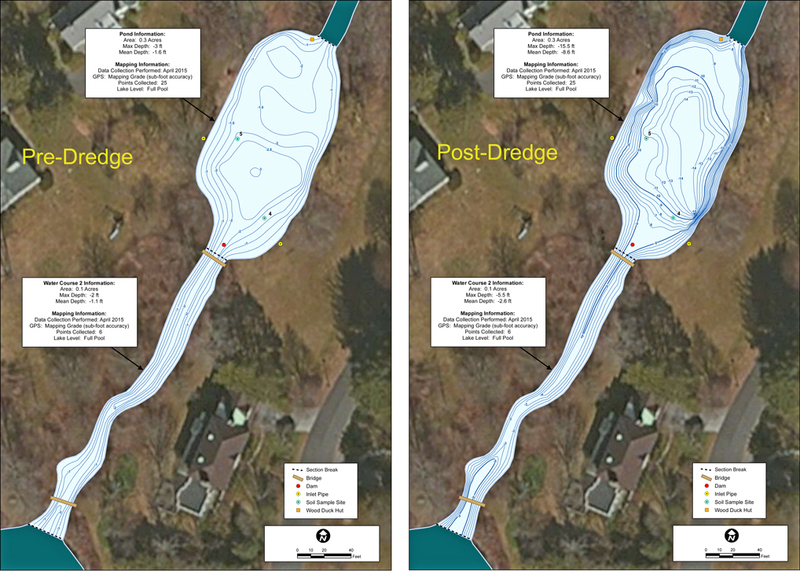 Have a dredging project coming up for your lake or pond? How do you know if the dredge contractor removed the correct amount of sediment? The Mapping Network specializes in pre-dredge and post-dredge surveys to verify dredge projects are done according to plan. We use top-of-the-line GPS and sonar technology to accurately survey the lake bottom. This entry was posted in dredge cost, Lake Map, Sediment on March 31, 2017 by Moderator.